We are working on The Elder Scrolls Online! 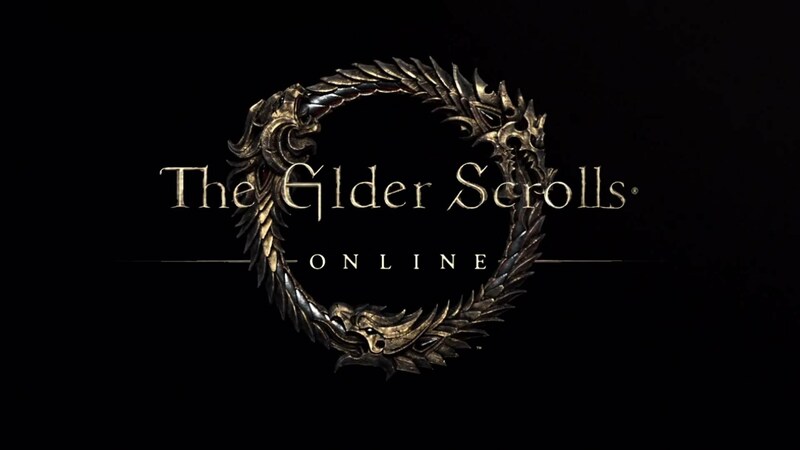 Finally we can announce that we have been working on The Elder Scrolls Online for over a year! Heike and Daniel are part of Lingoona‘s German translation team. I don’t have to tell you how happy we are to be part of this wonderful, huge game and this stellar team! If you didn’t know that we offer translations at all, you can check out our page about translations. This entry was posted on September 11, 2013 by Daniel Pharos. It was filed under News, Translations and was tagged with Elder Scrolls Online, translations.